Transportation is a vital part of supply chain and all the elements in this workflow require a strong infrastructure for smooth and swift distribution process. As the globalization in business taking up a new shape, scope of transportation business network also is getting wider across globe. Our services are being oriented to maintain a sustainable infrastructure for every type of transport companies. In case of rolling out products in an expected range of time the most desired requirement has be to fulfilled to go ahead throughout the process. Mostly transporters have to deal with the vehicle drivers intransigently which would imply a bad impact on productivity. Complex transportation system usually tends to have different multitude distribution centers which turn around to raise massive complexity and enhance the requirement to meet seamless exercise. Perhaps transportation has been the largest financial business but in most of the countries still its running being unprofessional and unorganized. Loss of material and no accountability. Lack of service to maintain a fleet. Monitoring HOS and customer compliance. Container space and route mapping. Hard to maintain details of every good while loading. 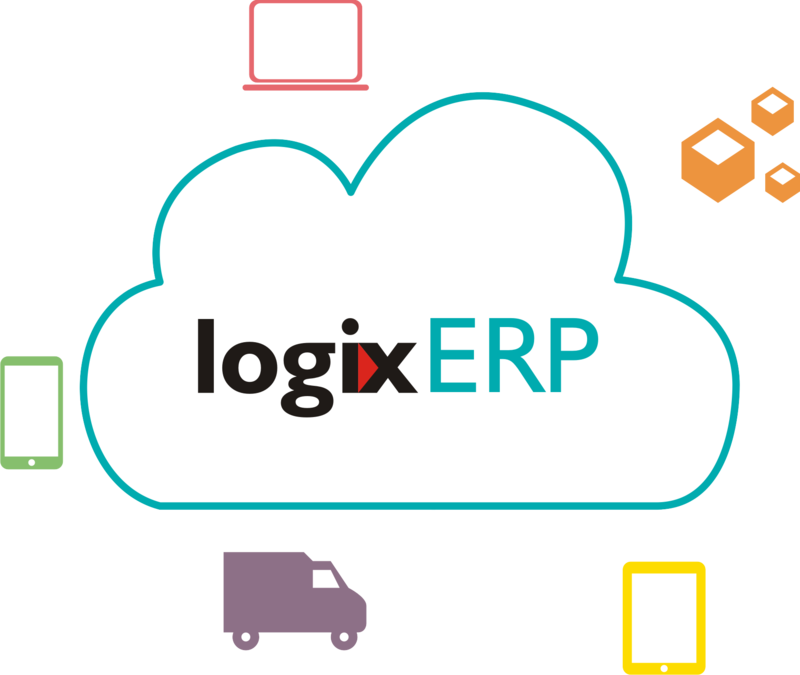 Our solution directs to the best cloud logistics tools to be most cost effective while offering the effective technology results highest expected productivity. Our leading edge technology with consistent modules to optimize the process significantly and let it remain stabilized. Technological support, IT reporting and distribution seem to be a great competitive advantage while managing the origin of distribution, order fulfillment, or return program. Real time tracking a vehicle. Fuel meter rating and automatic alert system. Access your Tyre inventory from your mobile. Track Tyre performance based on the metric. Bar code scanning and visibility of co-loading management. 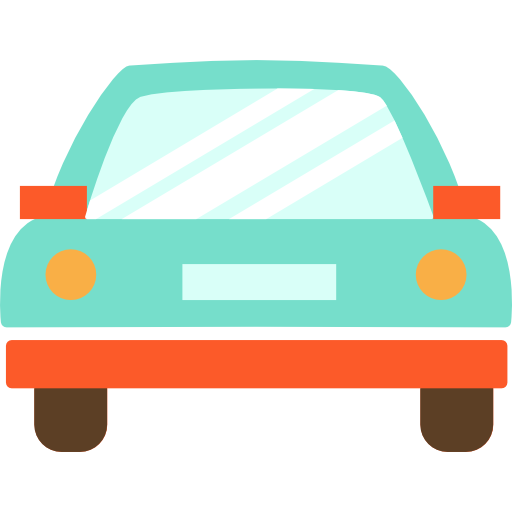 Create and allocate pick up request to a driver from mobile phone.